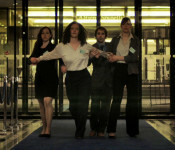 The work and lifestyle of Eurocrats served as inspiration, which unfolds in Brussels’ EU district and features several dancers. We have the definitive dates for EUROPE ENDLESS in El Cairo! We say thank you very much to DANZA.ES to publish us in their website. 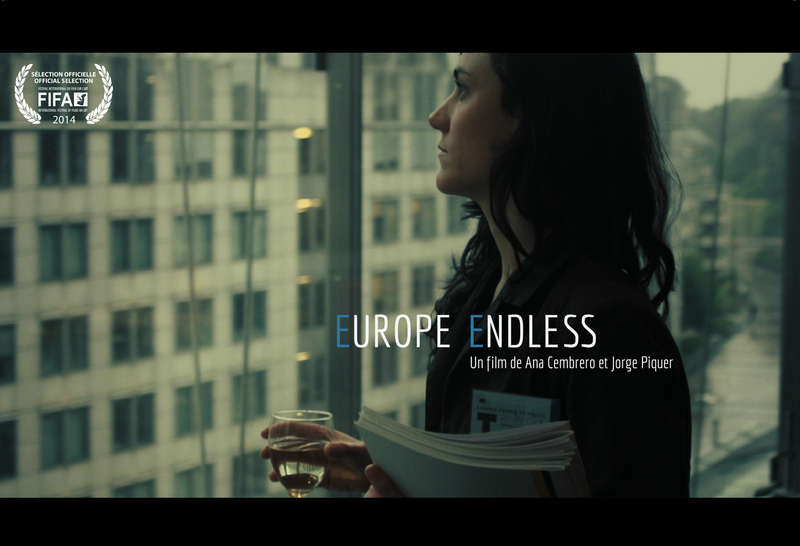 EUROPE ENDLESS DVD can be bought from our website! 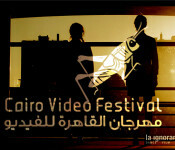 EUROPE ENDLESS DANCEFILM has been selected to be part of the 7th Cairo Video Festival program. New Flyer of the project! 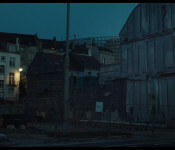 Last 16th April, Europe Endless film has a screening at the Fine Arts University of Valencia.Last 16th April, Europe Endless film has a screening at the Fine Arts University of Valencia. We are glad to announce the new website of Europe Endless project.